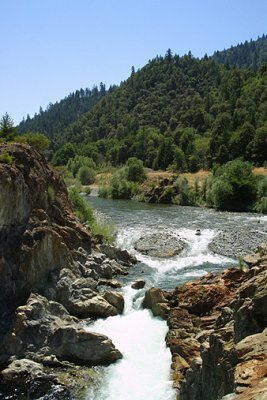 If you would like to have your own high-quality California placer gold mining claim, you have come to the right place. 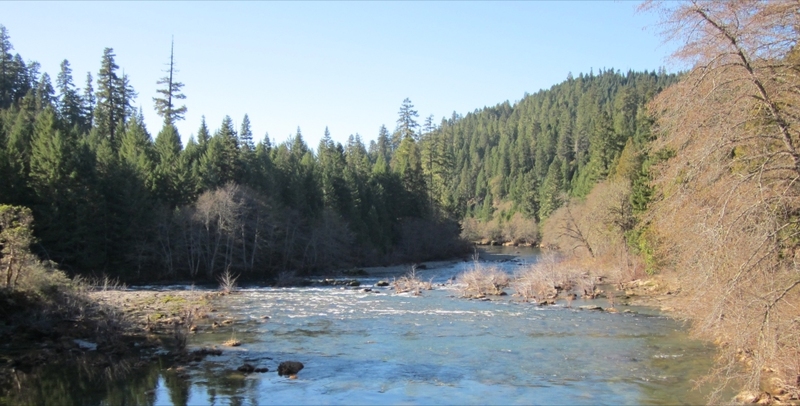 We are continually locating excellent California gold claims for sale on the rivers and creeks of California’s gold rich and beautiful Siskiyou County. 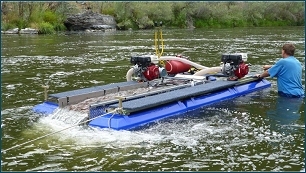 We have united several claim seekers with their own rich gold claims on the Klamath and Salmon and Shasta Rivers. And we currently have more California gold claims for sale. Gold-rich Siskiyou County is located in Northern California. It is bordered on the north by Oregon and on the west by the Pacific ocean. Josephine County Oregon is just north across the state line. This is an area of vast scenic beauty with wild rivers and tall timber. The colorful local gold mining history goes back to the 1849 California gold rush. 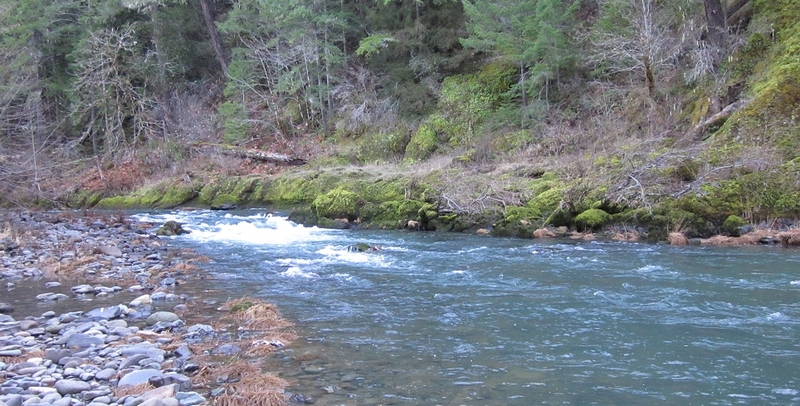 These placer gold claims are located along California Highway 96 and County Roads. This means easy access for your vehicle or RV. There is good camping on or near the claims; or if you prefer, there are local facilities and services to suit your needs. These unpatented gold mining claims are suited for most types of gold mining activities from sluicing and high-banking to metal detecting and suction dredging. They are located in one of California’s richest gold-producing areas. All California gold claims for sale here are up to date with clear title and are ready for transfer to your name. We guarantee clear title or your money back! 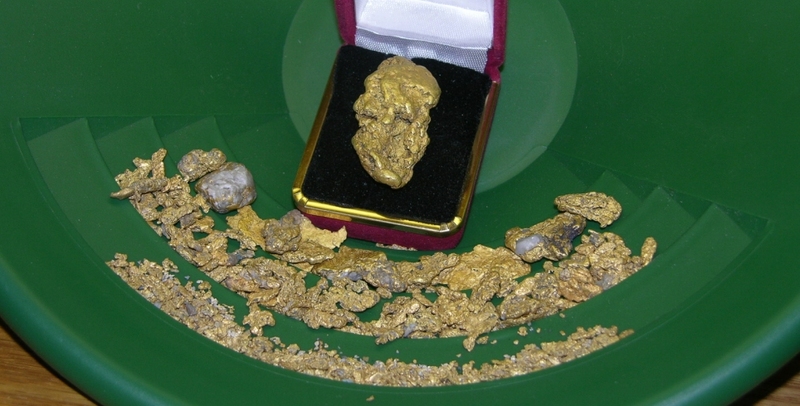 You need look no further to have your own gold-rich mining claim. Click on the “Gold Claims” link above to view the current placer gold mining claims that we have available. If you have any questions regarding these gold claims for sale, please click on the contact link to request more information. If you have mining equipment for sale or related items for sale or are looking to buy mining equipment be sure to visit our mining classifieds.